It seems just yesterday we were talking about the 17 plate, but September is here and that means it’s time for a new one! 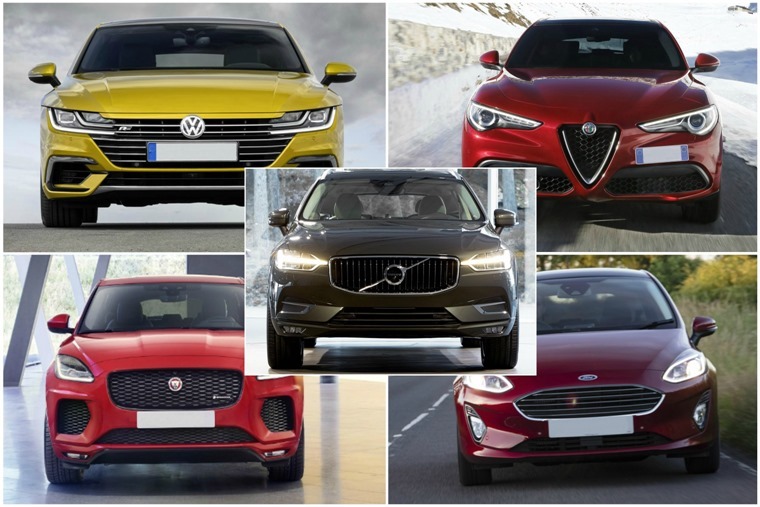 The UK’s registration system means numbers change twice a year so, if you’re looking for a new car this autumn, you’ll be one of the first to get behind the wheel of a 67-plated car. The outgoing Fiesta remains the most popular car in the UK, but this all-new version is the car that’ll keep it king of the superminis. It gets a fresh look with a more rounded, wider front end, while the outgoing car’s vertical rear lights have been ditched for a more contemporary wraparound affair. It’s available in four distinct types of trim too, including a plush Vignale, a sporty ST-Line and even a jacked-up crossover. 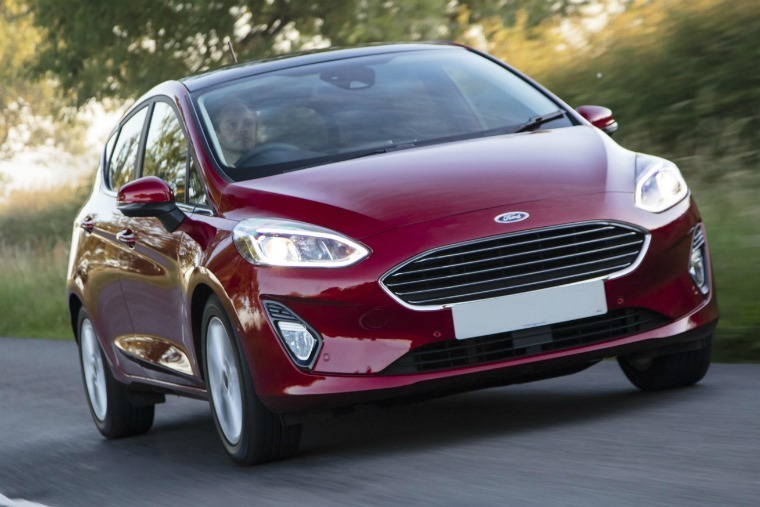 Engine-wise, there’s a host of updated petrols to choose from including a 1.0-litre EcoBoost available with 99bhp, 123bhp and 138bhp, while a 115bhp 1.5-litre diesel will suit those looking for ultimate efficiency. Jaguar’s F-Pace has certainly made a dent in the largely German-dominated premium SUV sector, but what if you’re after something smaller? 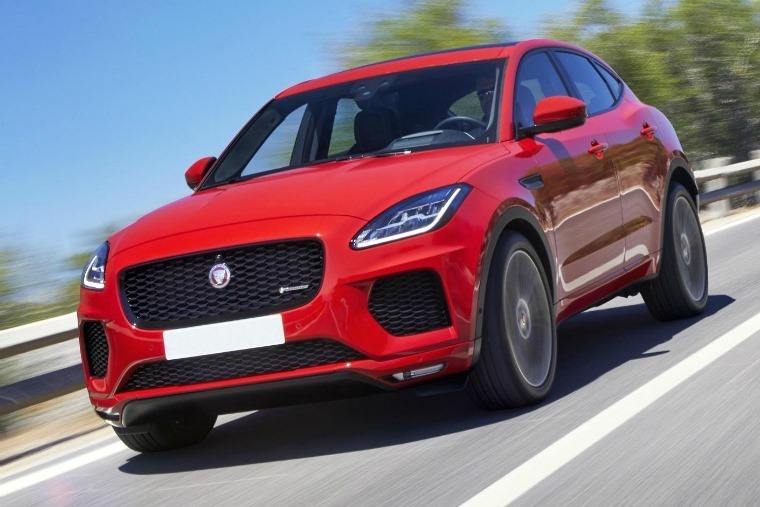 Then we’ve got some good news – the all-new E-Pace is the SUV you’ve been waiting for! It was only unveiled in July, but it’s actually available to order now. This Q3-sized crossover may sit beneath the F-Pace, but it gets an appearance that’s inspired by the F-Type. Admittedly a small SUV is a long way from being a true sports car, but it does look great and offers a much-needed fresh in the face of so many samey German offerings. 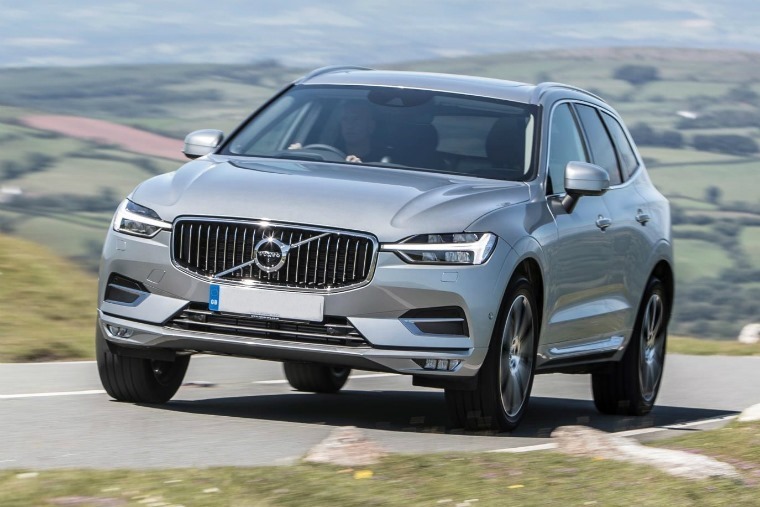 The XC60 is the latest Volvo to benefit from a thorough refresh and now offers the same quality, style and tech of the larger XC90, but wrapped up into a smaller package. Those ‘Thor’s Hammer’ headlights give it a very classy look, and thanks to its more compact rear end, we reckon it’s actually a better looker than its bigger brother. Volvo’s hallmark for safety is very much present too, with a host of the latest warning systems and driver aids on offer, including Pilot Assist. Essentially a semi-autonomous driving mode, it allows the car to essentially drive itself on the motorway and should make life a pleasure for those who drive massive miles. 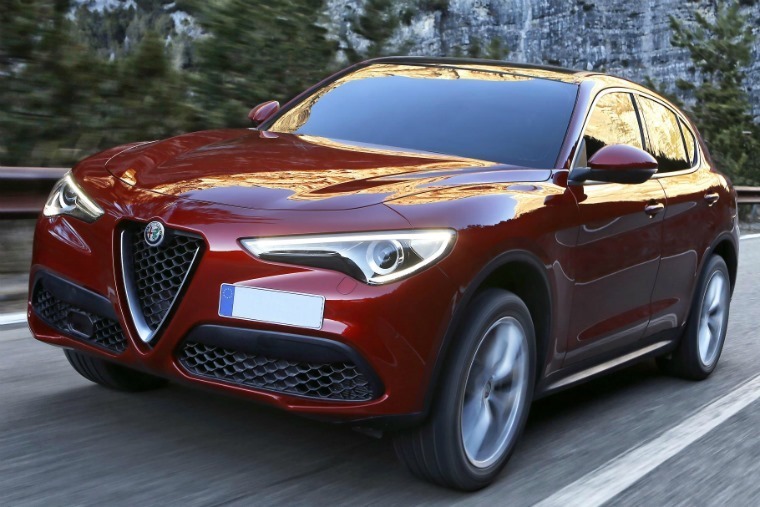 Considering it’s the Italian company’s first-ever SUV, we’ve got to give them credit – the Alfa Romeo Stelvio looks stunning. With the same curvaceous lines as the Giulia, it’s undoubtedly one of the best-looking SUVs out there and, if the reviews are to be believed, it doesn’t disappoint behind the wheel either. A 2.2-litre diesel or a 2.0-litre petrol are available from launch, both of which are good for more than 200bhp and feature all-wheel-drive tech. A shield-like grille and that offset number plate, it’s unmistakably Alfa and, as an alternative to the Porsche Macan and Jaguar F-Pace, it fits the bill perfectly. 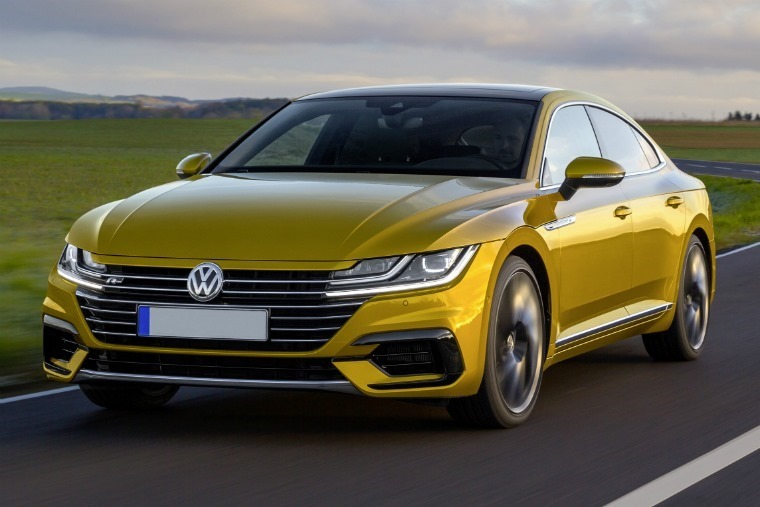 The brand-new Volkswagen Arteon takes up where the outgoing CC leaves off, and is aiming to take on Audi’s A5 Sportback, the BMW 4 Series GranCoupe and the Mercedes-Benz CLS. As Volkswagen’s new flagship, it has no trouble holding its own among these premium rivals. It’s an imposing vehicle at almost 5m in length, but that’s not surprising considering it sits on VW’s latest and largest MQB platform. With the very latest infotainment tech, impeccable interior quality and a frugal new 1.5-litre petrol engine, it’s a formidable alternative and should prove a hit with fleets.